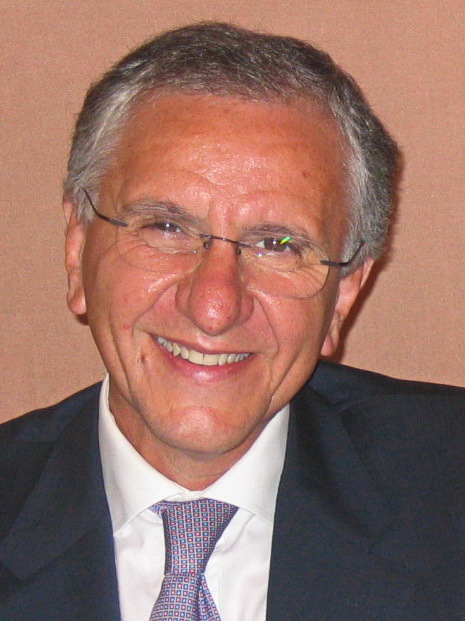 Fabio Di Lisa has provided significant contributions elucidating the role of mitochondrial dysfunction in cardiac diseases. By developing methods to study the PTP in isolated cells and intact hearts Prof. Di Lisa characterized the occurrence of transient and prolonged openings demonstrating that the latter modality is involved in cell death. In addition, PTP opening was causally related to NAD depletion and loss of viability induced by reperfusion. Regarding oxidative alterations, Prof. Di Lisa demonstrated that the oxidation of myofibrillar proteins correlates linearly with contractile impairment. This relationship has been extended to muscular dystrophy. Concomitantly, he demonstrated the relevance of monoamine oxidases (MAO) as a relevant source of reactive species in cardiac and muscular diseases.